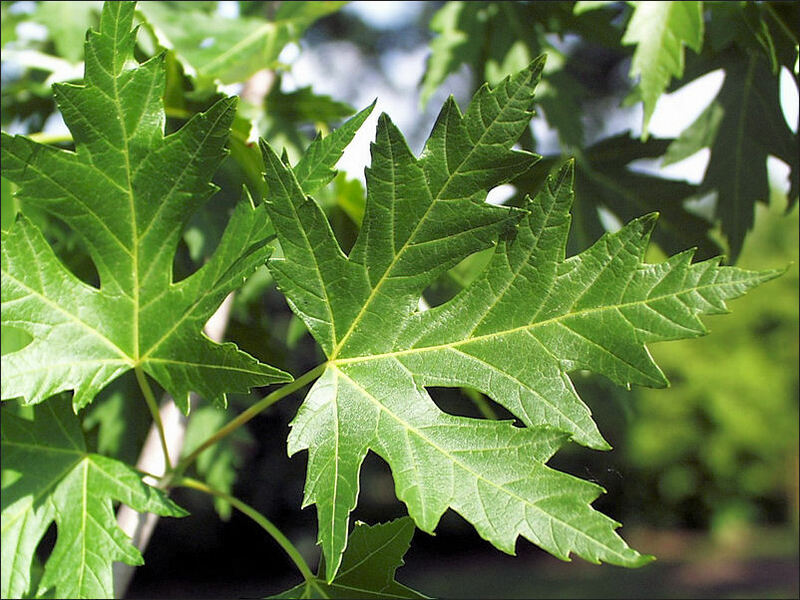 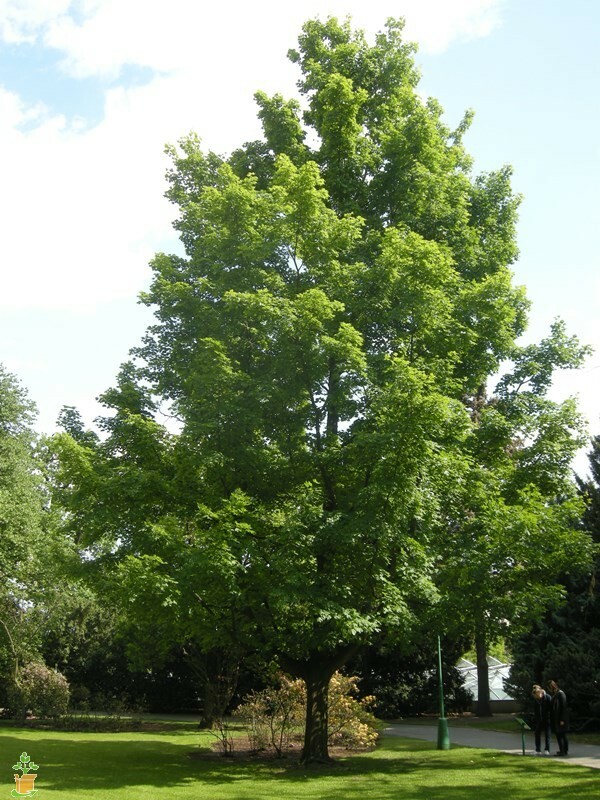 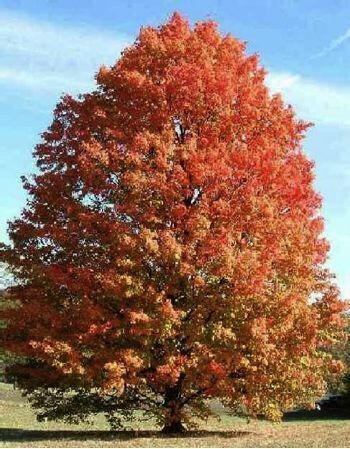 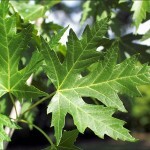 The Silver Maple is a fast growing tree that becomes very large which makes it suitable only for larger landscapes. 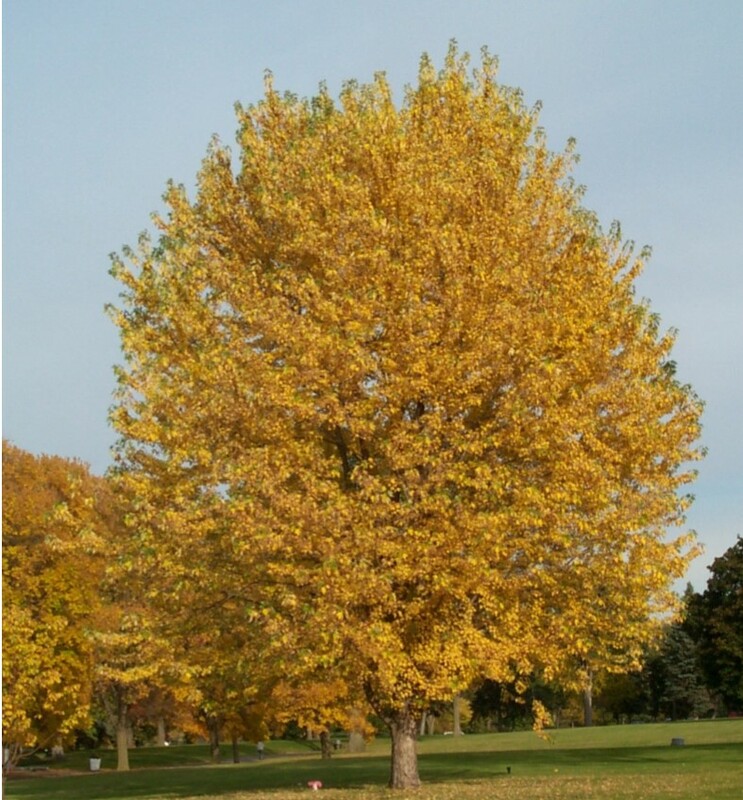 The leaves are green on the top and silver underneath throughout the season, turning a buttery yellow in the fall. 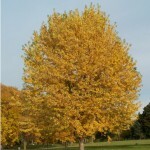 This tree should only be grown in full sunlight but is very adaptable to wet or dry soils. 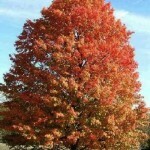 It is highly tolerant to pollution and other conditions. 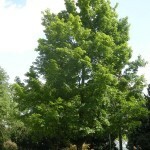 Silver Maples can be expected to live from 80-100 years.